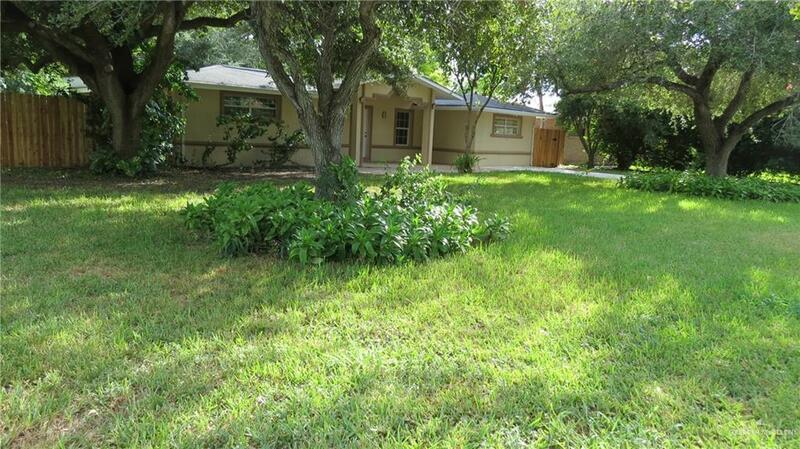 Remodeled 3 bedroom/3 bath in the center of McAllen on a HUGE lot. Remodeling 2 years ago included new tile flooring, new kitchen, new master bath, new fixtures, new appliances, new patio, new rear entry cement slab for parking, new fence, new front driveway....stove/oven and refrigerator included. 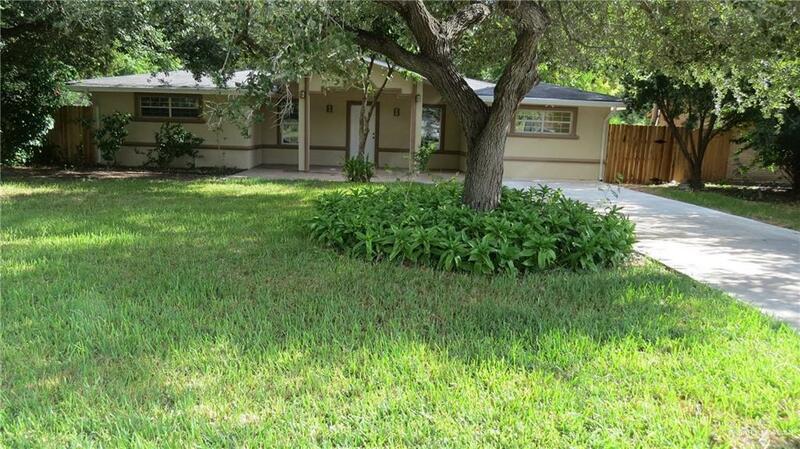 Front and back yards are very BIG.... each with a covered patio, mature trees and lush lawn. LOCATION, LOCATION, LOCATION! 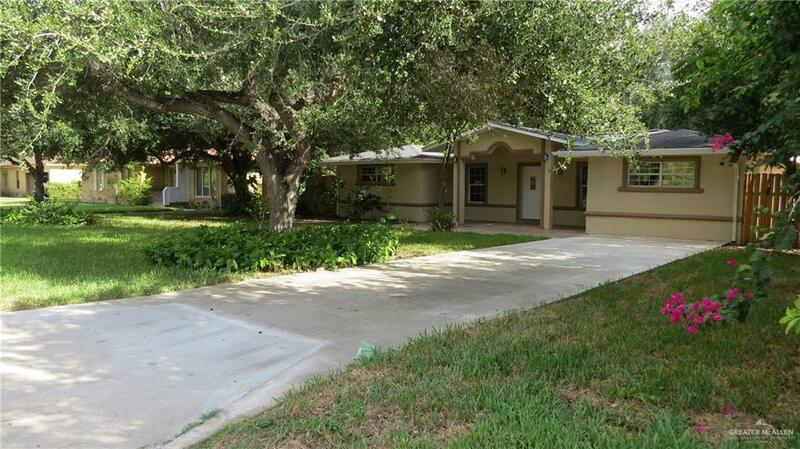 Renovated....huge lot....space....this gem is worth the look!